How to build a buzzworthy SXSW product launch and recruiting experience campaign. 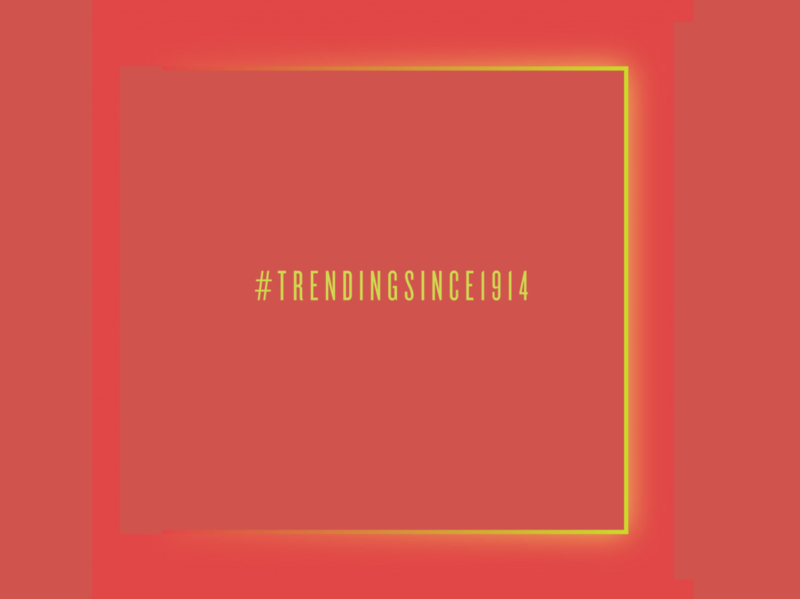 Our “#TRENDINGSINCE1914” campaign was a cheeky nod to the client’s century of cutting-edge work, while establishing a modern presence of creativity and playfulness with startups, presenters, and the events at SXSW. 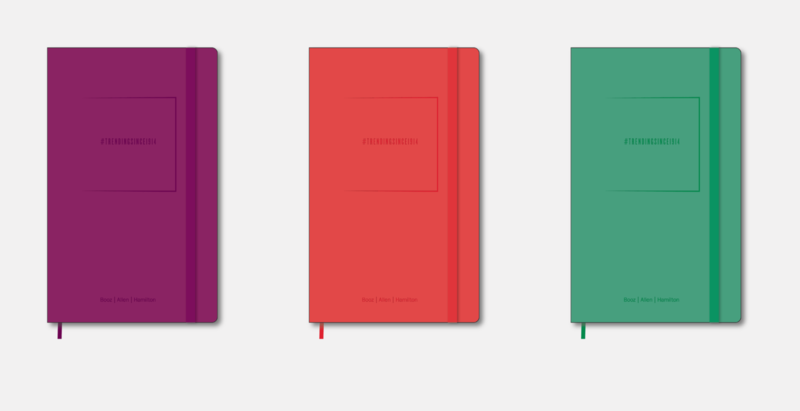 The wordmark takes a minimal, bright and strong approach to create confidence. It draws viewers in, sparking curiosity to learn and discover more. The hashtag leads viewers through every social touch point and latest buzzing topics. The campaign collateral, engagement, and marketing strategies were designed to connect active job seekers with the client’s mastery in digital, data science, and internet of things fields. For many people, this story was unexpected (from a big, seasoned company) and sparked interest in a business that wasn’t just hip, but had actually plumbed the ocean depths and helped get us to the moon. Throughout the event, we hosted 3,900 attendees, served 2,000 cups of coffee, and directed 25 speed demos at the annual Tech Breakfast. The team also hosted 6 partner programming sessions, and we were the exclusive sponsors for the 19th Annual Interactive Innovation Awards event. Following the awards party co-hosted with Docker, we produced the beta launch of Booz Allen’s Codelift product.